Brothers Steve and Christian, Managing Partners of Estro Communications, will address the group and provide a hands-on learning experience for attendees. With their insight and knowledge, you will learn about the benefits of using Linked In for networking, job seeking, and marketing. Join us and bring your laptop! There will be an opportunity at the end of the luncheon to work on your Linkedin page under the guidance of Christian and Steve. Steve Estrellado is an accomplished self-taught entrepreneur. At the early age of 26, Steve, began his first business Estro Entertainment with his Brother, Christian. Estro Entertainment is a full-service experiential marketing agency that services multinational CPG’s. Now at the age of 34, Steve has concentrated his focus onto the fast paced world of social media. 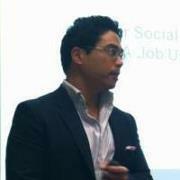 He is currently the Social Media SEO Strategist and Managing Partner of Estro Communications. 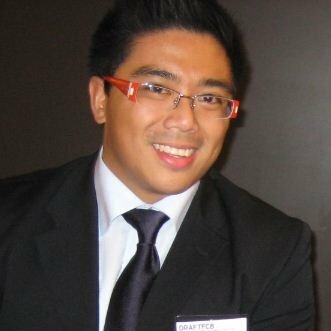 Christian Estrellado is a Managing Partner at Estro Communications specializing in Social Media and Facebook Ad Optimization, SEO, and E-Commerce Developer. Register now for this hands-on, interactive workshop with two professionals!